Wednesday, May 8, 2019, 1 – 4 p.m. 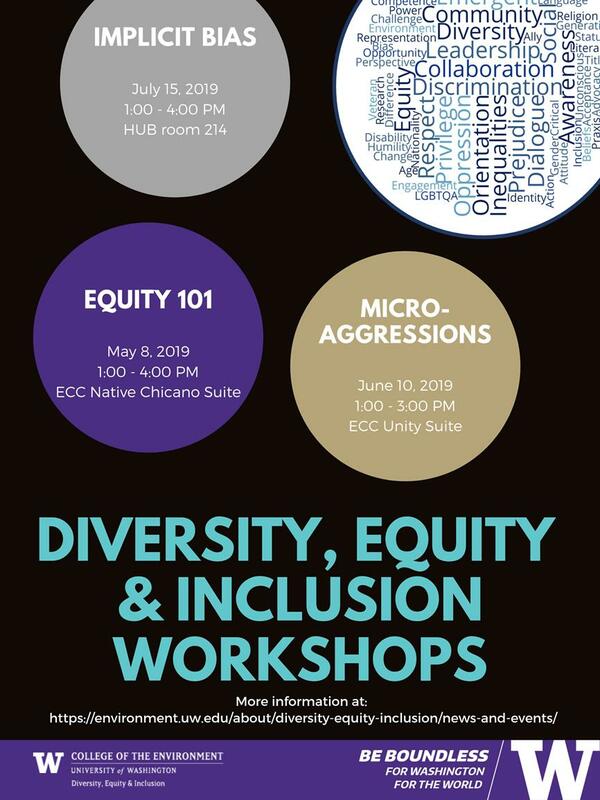 This interactive workshop provides an introduction to diversity, equity and inclusion (DEI) principles. It is designed to help each individual recognize where they and how they can move forward towards a more inclusive college.